Air traffic controller, community activist. Born at Edmonton, Alberta on 22 September 1935, son of Nick Peniak (?-1944) and E. Pearl Challenger (1908-2010), his father died when he was nine years old. In August 1945, he was legally adopted by his new father, Captain Peter Reid (?-1955) and the family moved to Winnipeg. He worked for over 42 years as an air traffic controller, starting in the Regina Control Tower in 1954, having graduated from the first unit of air traffic controllers ever trained. In 1955, he moved to the Saskatoon Control Tower where he remained until 1958, when he moved permanently to the Winnipeg Area Control Centre. He finished his career teaching air traffic control to students at Cornwall, Ontario. He retired late, at 60 years of age, in 1995. Following the death of his wife Betty (1939-1979), he devoted much of his time to the Freemasons of Manitoba, becoming the youngest Worshipful Master of Sturgeon Creek Lodge No. 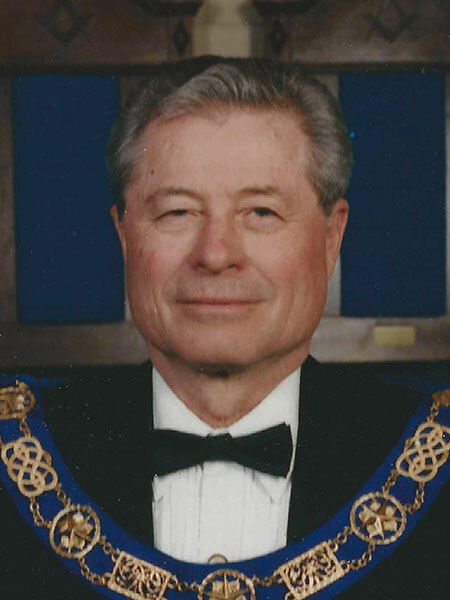 145 in 1980 and serving as Grand Master of the Grand Lodge of Manitoba in 1999. He especially enjoyed the camaraderie of visiting other Lodges and Grand Lodges in Manitoba, Saskatchewan, and the United States. He died at Winnipeg on 6 February 2008. Obituary [Elizabeth Reid], Winnipeg Free Press, 11 December 1979, page 60. Obituary [Pearl Reid], Winnipeg Free Press, 30 June 2010. This page was prepared by Stan Barclay and Gordon Goldsborough.